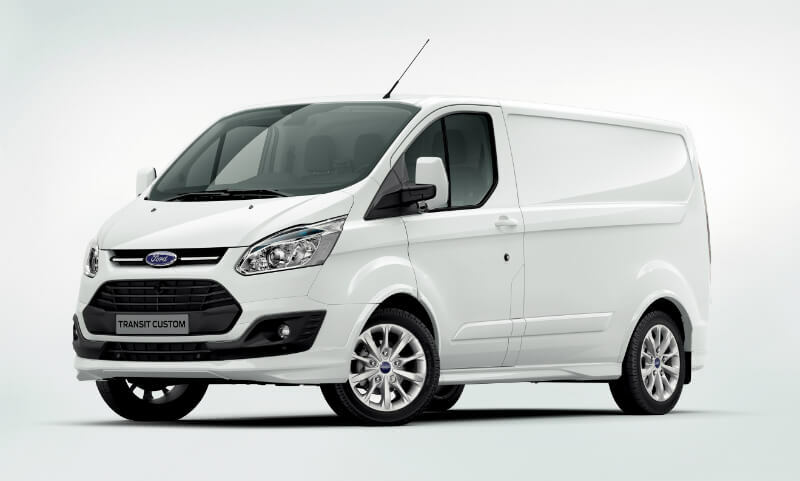 In recent months, Ford wants to increase the sales and importance of petrol-electric models in the US and European markets. Ford has applied to register Energi trademark in January of this year for hybrid Fords like a Kuga, Transit, Focus, and also for exclusive Explorer, which is mainly produced in Russia, USA and Venezuela. In the next few years, we will certainly be able to observe the development of the automotive market, which intends to reduce usage of petrol and diesle engines as much as possible and replacing them with cars using renewable energy sources. This will allow car brands to expand their range of models and enter to new automotive markets. 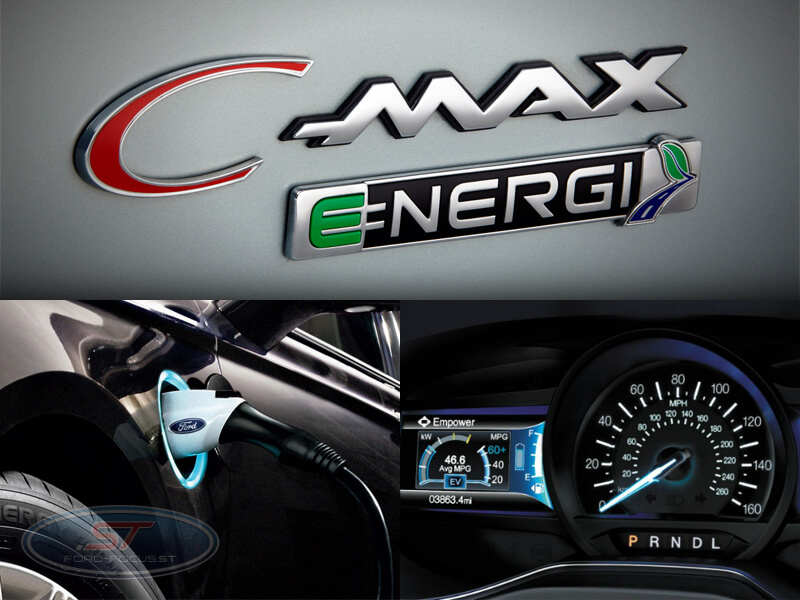 Energi badge on Ford’s cars already exists on the Ford C-MAX Energi Plug-In Hybrid, which is available in the US. It soon becomes clear that the new line of electric Fords will replace gasoline enignes. Share with us in comments what you think about this.